If your photo is our there on the Internet, anybody can copy it. And they can use it for any purpose without your permission or without paying you. If your livelihood depends on your photos, or you don't want a stranger using your private photos, you must make sure people are not able to copy them. How do you do that? How can you stop someone from downloading your photos from the Internet? People will do anything to copy your photo! So what to do? You cannot really prevent people from copying the photos. The only way is to add a watermark on the photo. What is a watermark? 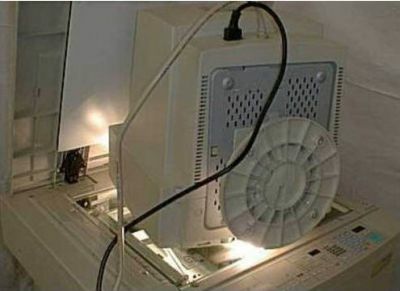 And how does it prevent illegal copying of the photo? 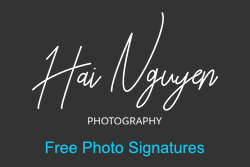 A watermark is a text or an image - like your logo - that you add on your photo in a way that people can see the image but they cannot use it for any practical purpose with the watermark. A watermark does not stop people copying the photos - that is impossible - but it makes the photo useless for any purpose except viewing. 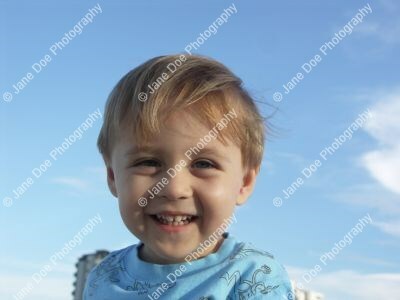 If someone is trying to find a photo online for some purpose, a watermarked photo is of no use to him. So a thief would rather copy an un-watermarked image than a watermarked one. Then, how do you add watermark to a photo? With uMark - the batch photo watermarking software for Windows and Mac. uMark can add different types of watermarks on hundreds of photos within minutes. It can add text, image, geometrical shapes and QR codes as watermarks. You can even tile the watermarks to cover entire photo for maximum protection - so people can't even crop your photo and use a part of it! Download uMark now and see it for yourself.